In an effort to preserve the rich history of Korean cinema and find a new audience for the many classics produced in the earlier years of the industry, KOFA teamed up with Google to found the free channel two years ago. With a collection that now counts 98 titles, some of which can be streamed in HD and all of which are accompanied with English subtitles, the channel has found a new audience for classic Korean films. 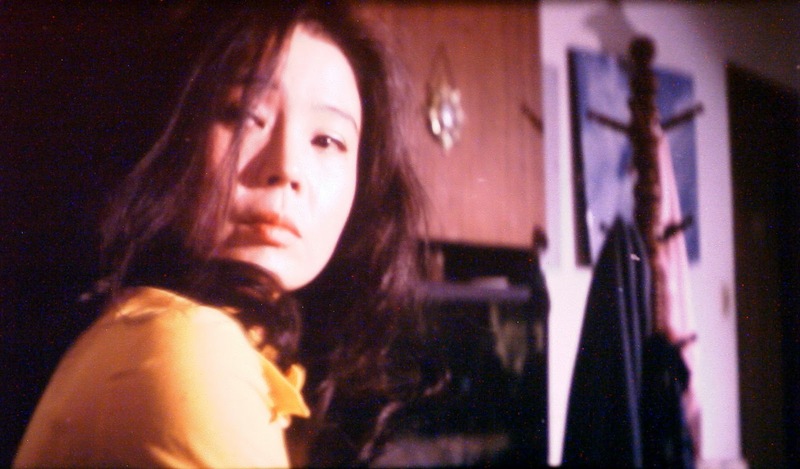 The fresh batch of uploads includes some of the finest examples of Korean cinema, including Ha Gil-jong’s blistering debut The Pollen of Flowers (1972), Lee Man-hee’s genre trailblazers Holiday (1968) and Break Up the Chain (1971), Kim Soo-yong’s seminal Mist (1967) and Night Journey (1977), Lee Jang-ho’s transgressive Declaration of Idiot (1983) and The Man with ThreeCoffins (1987), Yu Hyun-mok’s classic Kim’s Daughters (1963) and Rainy Season (1979) and hard to come by Im Kwon-taek titles such as Kilsodeum (1985), Ticket (1986) and Village of Haze (1982). The collection has also added Go Yeong-nam’s Suddenly in Dark Night (1981), Jo Keung-ha’s The Body Confession (1964) and Choi In-kyu’s Hurrah for Freedom (1946). An invaluable tool for any Korean film enthusiast, or indeed any lover of cinema, KOFA’s Korean Classic Film Theater brings some of the medium’s best hidden gems right to your fingertips. This latest update of 15 challenging, revolutionary and hard to find classics makes it more essential than ever.